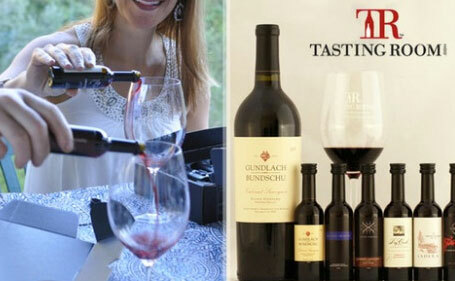 $25 for $50 worth of Wine Samplers & Bottles – High Sellout Risk! Get $50 worth of wine samplers and bottles from the Tastingroom.com for only $25. These are expected to sell out quickly, so if you are thinking about purchasing this I would stop thinking and just do it 🙂 Have a good day!